Meriol Trevor’s engaging plot charts the ongoing friendship between Newman and the couple as it spans many years during which pivotal historical influences, such as the Industrial Revolution and the Oxford Movement, are shaping Victorian England. 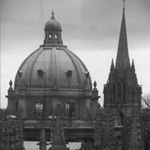 Meriol Trevor (1919–2000) was educated at St. Hugh's College, Oxford. One of the most prolific Catholic writers of the twentieth century, she wrote more than thirty novels, for both adults and children, and several major biographies. She is best known for her comprehensive biography of Cardinal John Henry Newman published in the early sixties. In 1967, she was elected a fellow of the Royal Society for Literature in England. 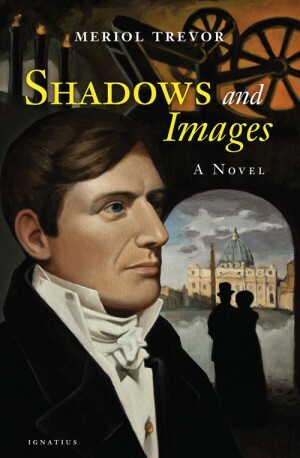 Find other books and articles related to Shadows and Images.